Are you willing to give up Android OS over Windows? What if I will tell you that, there is a TABLET PC that supports DUAL OS? Now, it should be fun. 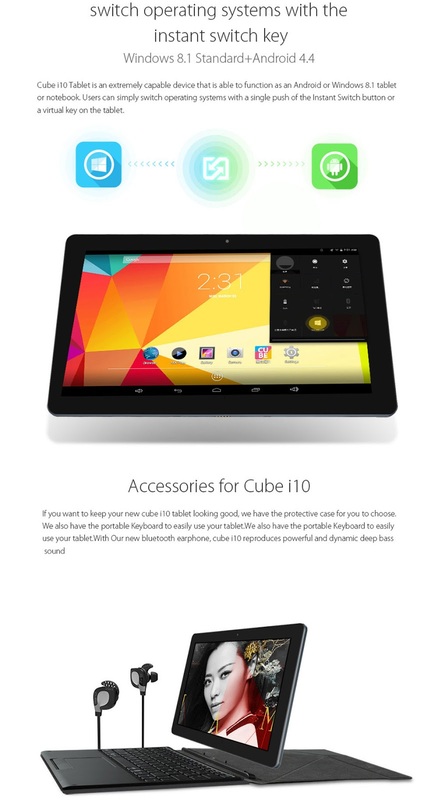 Introducing CUBE's tablet PC featured DUAL Operating System, CUBE I10 Tablet PC. Cube I10 Tablet PC sports with 10.6-inch screen: 1366 x 768 full-view IPS screen and has a great CPU feat, an Intel Z3735 64-bit 1.8GHz quad-core processor for better performance, 60% power consumption reduction. 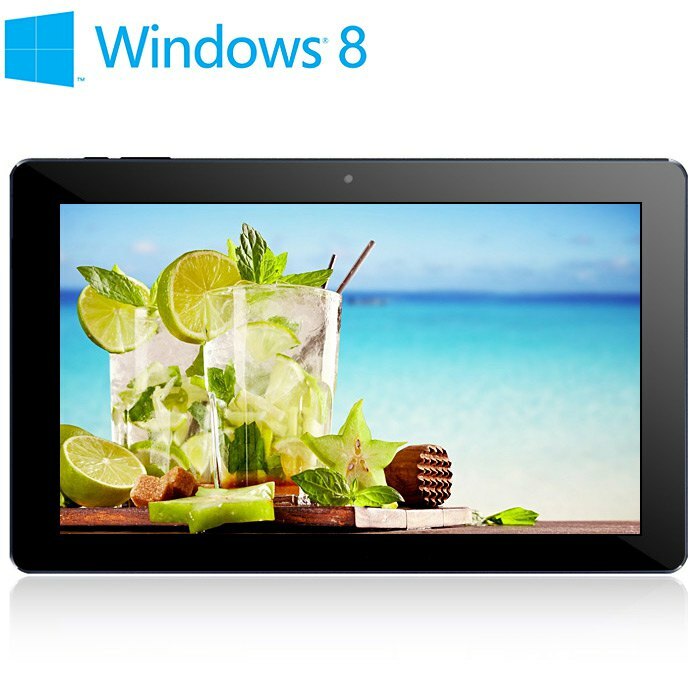 This tablet PC has a high definition graphics generation 7th, with 2GB DDR3 Memory type RAM, which offers fast and smooth browsing, playing, and gaming experience. Furthermore, it sports with 32 GB storage capacity for apps and files. Lastly, it caught my attention, its DUAL Operating System. Camera type: 2.0 Rear, 0.3 MP front (certainly not for taking pictures and videos). What makes it come to my attention is that its Instant Switch Key for Both OS namely Android 4.4 and Windows 8.1. It is my first time indeed to witness such feature in Tablets and even in Desktop environments.